Investing your time and resources in a Train the Trainers Medication Program should be a decision you research carefully. 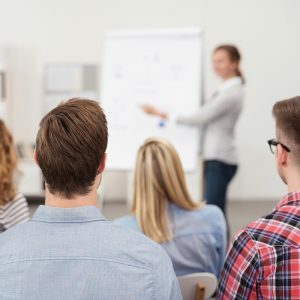 There are a number of general training companies offering train the trainers courses in Medication Awareness or Safe Handling of Medication, but can these general training companies that cover lots of different subjects really be experts in all of them? We think your staff should be trained to administer medication, not just be “aware” of it or “handle” it. We also think that you should be taught by an expert, a company who just teach just this one subject. Judge our expertise by clicking here to read some of the update training articles we have written or speak to one of our pharmacist instructors in the office. We offer a Train-the-Trainer program which provides a much higher quality and comprehensive program of support than any other course in the marketplace. It provides you with the skills, materials, knowledge and competencies to teach the administration of medicines. This 3-day program is delivered by one of our senior pharmacist trainers. 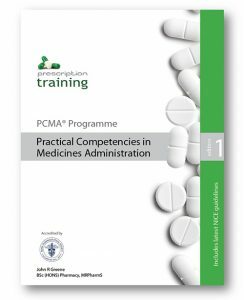 Attend the course to gather ideas for your own course delivery, or take away the materials to deliver/adapt our PCMA® (Practical Competencies in Medicines Administration) half or full-day practical workshop. 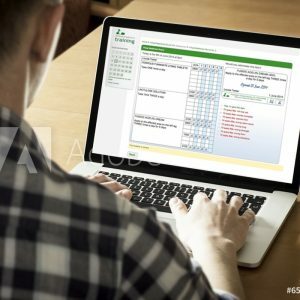 In addition to this 3-day course, we will provide you with learner certification, ongoing professional support with our professional instructor team via phone and email, as well as training updates and exclusive access to the comprehensive suite of medicines forms and protocols we have developed over the years (see below). Our PCMA® full and half-day practical workshop is accredited by the Royal Pharmaceutical Society. It teaches and assesses the competencies needed to select, administer, and record medication safely and has been shown to reduce medication errors by 36% (source: Hampshire County Council). The course is used by 14 councils and several large care providers. We use ‘Simulated Medicines Rounds’ to assess staff competence at the beginning and end of the workshop to measure the improvement and create a pass mark. There is a half-day (morning) and full-day version of this programme which you can teach in it’s current format, or adapt along with your own course. The afternoon includes a practical session teaching how to administer oral liquids, creams and ointments, inhalers and eye drops. We can provide you with accredited workbooks that teach learners the theory. Our professional instructor team is available Monday to Friday to offer advice on a variety of professional matters such as: training issues, answering medicines-related queries, giving advice before and after CQC inspections. Keep up to date on critical issues, changes to legislation, latest best practice in medicines management, and continuing professional development with email updates from our training team. We have developed, over many years, a number of forms, protocols and medicines charts that can be used to manage medicines in your care setting. These forms can be important evidence during CQC inspections. We can support you with workbooks to teach the theory. We have two types depending on your budget and which level you’d like your staff trained to. A 32-page full colour A4 workbook that teaches the essential theory needed to administer medicines safely. Each book comes with a knowledge assessment that is sat on the day of the workshop and is marked by you. 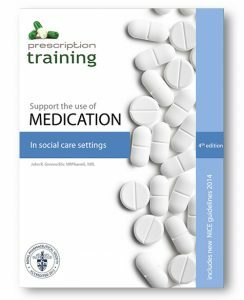 A 128-page full colour workbook containing more in-depth information on how medicines should be managed and administered. These workbooks come with an e-learning module (or paper assessment). These assessments are marked by us at Prescription Training. After training, you email us the assessment results which we use to generate certificates. We keep a copy of each certificate in case any learners misplace theirs. Keep informed of changes in legislation, best practice and training updates in medicines management. By choosing your type of organisation below we will send you updates specific to where you work.